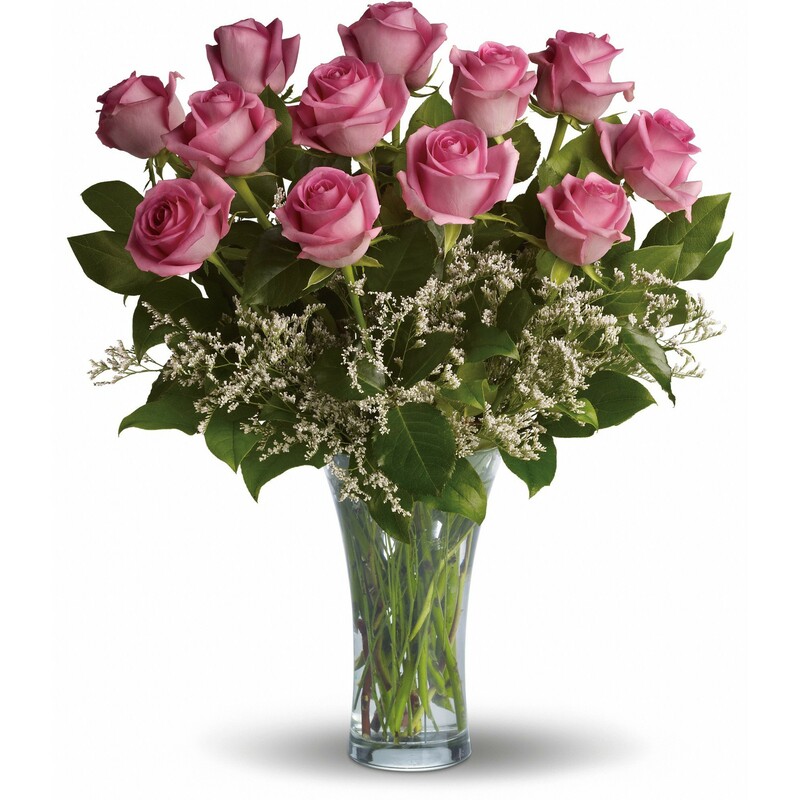 a beautiful bouquet, to your specifications, for men or women. green and blooming plants suitable for home or office. is simple. Please see the SHOP, and simply describe your wishes on the order form. I will get it right for you and your loved one. Need help finding the right flowers? We can help!